October 9, 2016 November 3, 2016 • Glenna G.
In Oregon, we had many ideas about how to arrange our trip. 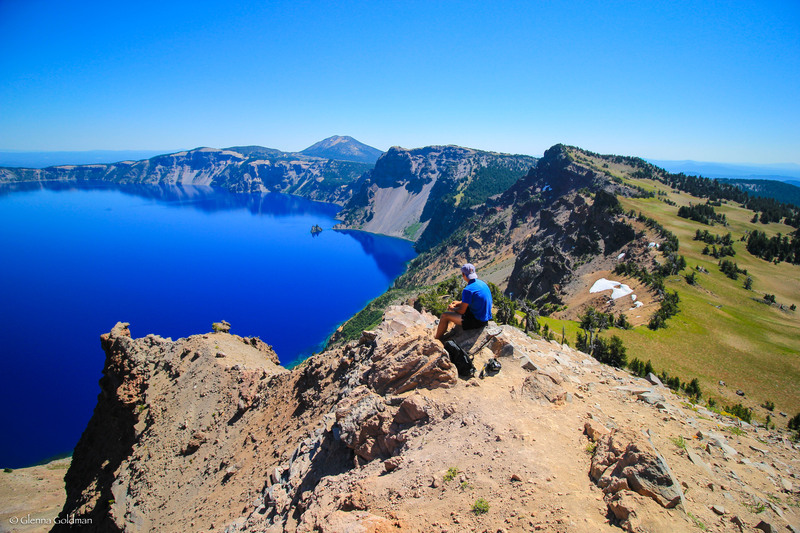 There’s a lot to do in the state, although most people only think of visiting Portland. We opted to drive the inland route, and save the beaches and sandboarding for next time. I’d read about a festival in the quaint little town of Ashland that both of us were interested in attending. All summer, Ashland hosts a variety of plays in its small theater complex. The most famous of these are the Shakespeare plays, and I’d read that we could get rush tickets to the performances. We drove into town and checked at the box office, and they told us to come back a few hours later for the rush line. There were 2 Shakespeare plays on that night, but we were most interested in seeing The Winter’s Tale, as it was in the outdoor theater. The play was performed in the original Shakespearean language, but instead of the traditional settings and costumes, the play was set in dynastic China and the American West (picture kimonos and hippies). The performance was excellent, and the clear, starry sky stretching over the stage was a unique addition. We would’ve liked to see more performances, but we had to move on to our next stop on the road trip. 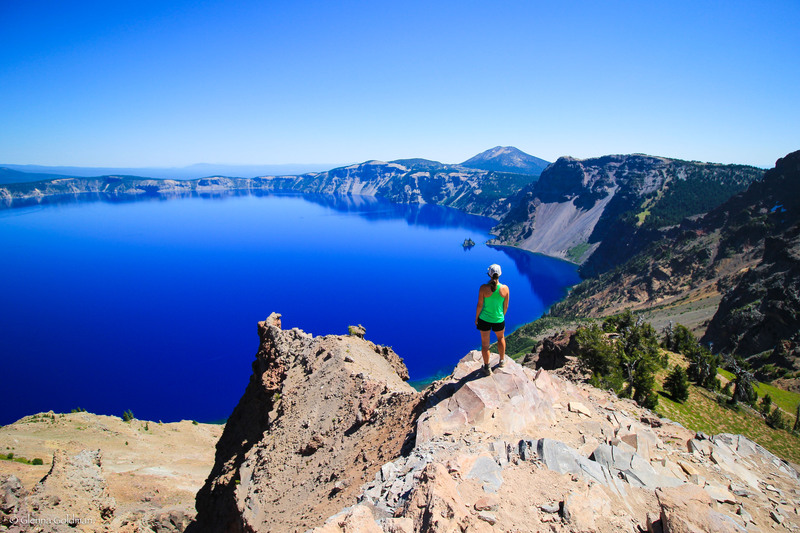 Crater Lake was a place I’d heard of, but didn’t know much about. It was to be a quick stop, out of the way but a must-see nonetheless. Unfortunately, half of the Rim Road was closed due a forest fire, somewhat limiting our options. We stopped at the Rim Village for a quick view from the lodge, and a short hike up to Garfield Peak. The lake was unbelievably massive, and holds the title of the deepest lake in the US (1,943 feet/592 meters) and ninth-deepest in the world. We drove counter-clockwise on the East Rim Drive, stopping at a few overlooks. We left the park, stopping at a few waterfalls and then camping in forest land before heading into Portland! We only had 3 days in Portland, but it’s one my favorite cities that we’ve visited so far. That might be because the food is just that darn good! We stayed with a friend that I’d met last summer on my trip to Israel. We can’t thank Joey and Beth enough for their hospitality, and epic tour guiding skills! We spent the weekend seeing Portland from a local’s point of view, complete with disc golf, food carts, and a hike out in the mountains. Jake and I also took the Secrets of Portlandia Walking Tour, which we found to be one of the best that we’ve been on (and we’ve done quite a few!). Powell’s Bookstore – 3 floors, floor-to-ceiling bookshelves. You could spend a lifetime here and not see everything. For those of you who don’t know, I’m lactose intolerant and I also avoid gluten. Since Joey has celiac disease, he knew exactly where to take me. Portland is heaven for those of us with food issues! It took 25 years, but I had my very first milkshake (vegan, of course) and it was just so easy to find alternative food options in Portland. New Cascadia Bakery- You can’t even tells it’s GF! My boyfriend liked his muffin, and even admitted that my GF vegan fruit pie was delish. Ground Breaker Brewing – The world’s first dedicated GF brewery. Many types of beer on tap and a full rotating menu. More time to explore Powell’s! After Portland, we made a detour to see a bit of the Columbia River Gorge.We crossed over The Bridge of the Gods into Washington, and visited the Bonneville Dam. 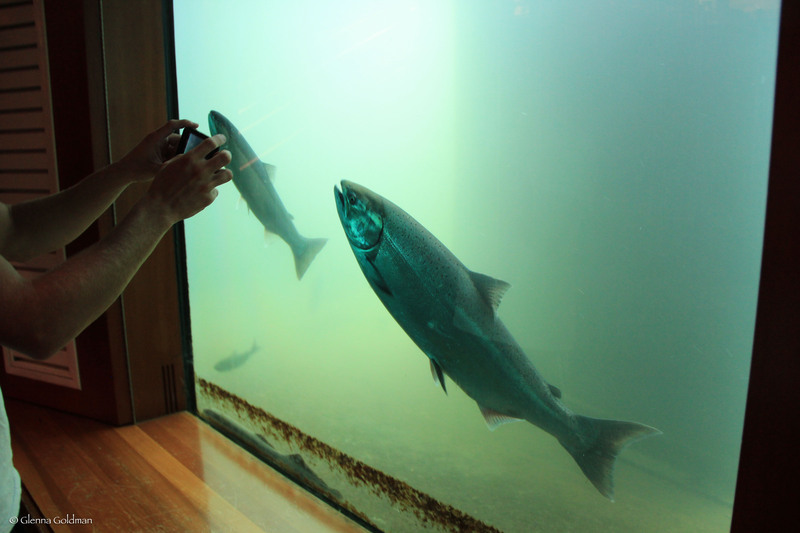 The skies were gray and rainy, but the trip was worth it just to see the salmon swimming up the ladders in the dam. They truly are amazing creatures, swimming upstream back to where they were spawned. View the whole process illustrated HERE. And then, on to Washington! Posted in Cities, Road Trip, Travel BlogTagged TravelBookmark the permalink.